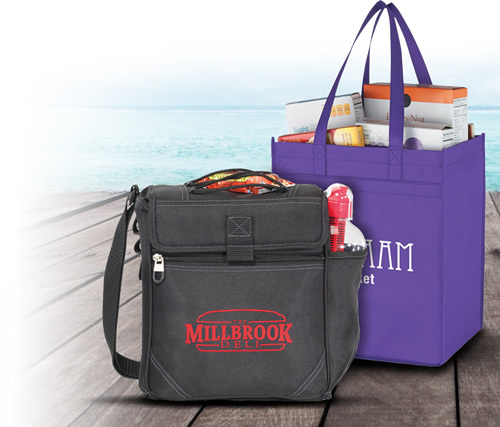 The Executive Advertising has got you covered when it comes to safety promotional products! We have high quality promotional glasses that are approved for the safety of your staff. These custom safety glasses can be imprinted with a 1-color screen on either the frame or the temple of the safety glasses. 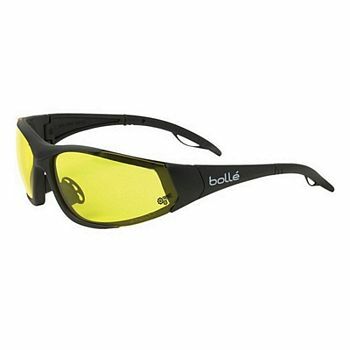 Choose from popular brands like Bolle, 3M, and more. Another of our popular safety promotional items is the Promotional Reflective Travel Safety Vest. 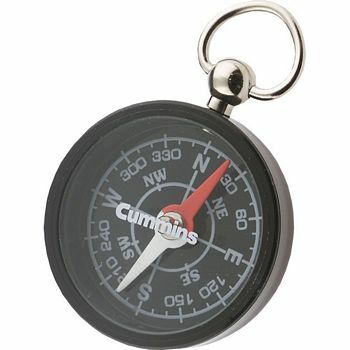 This item is one size fits all and can be imprinted in one location at no additional cost. This safety vest can be imprinted on the left side of the chest, centered on the back, or on the complimentary carry bag. This travel vest comes in a neon yellow that helps construction workers, late night bikers, or law enforcement officers stand out in dark conditions. 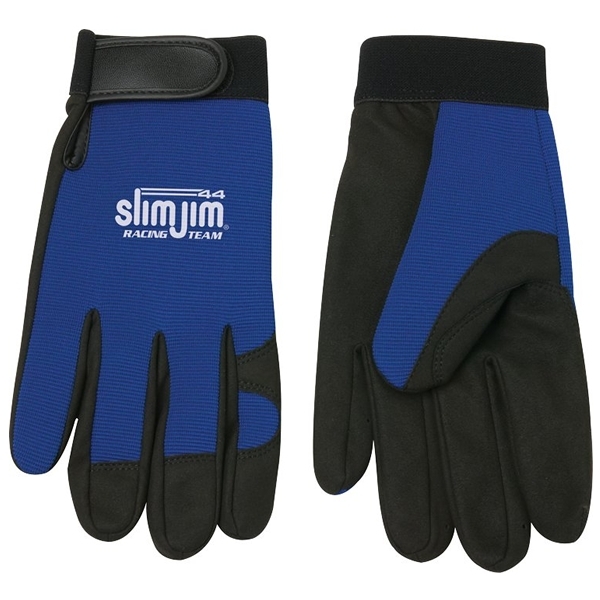 Our promotional safety apparel can save lives by making workers visible at all times. 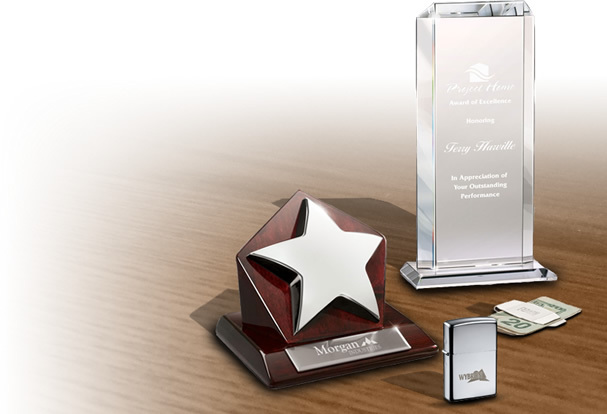 When it comes to custom imprinted flashlights, The Executive Advertising is your one stop shop! 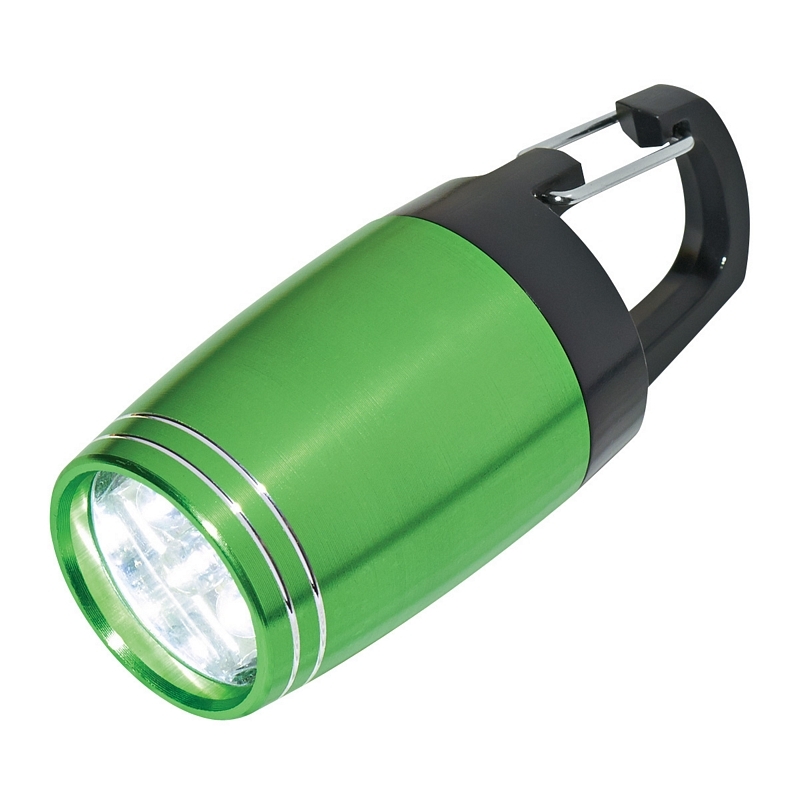 We offer promotional flashlights in all different shapes and sizes. 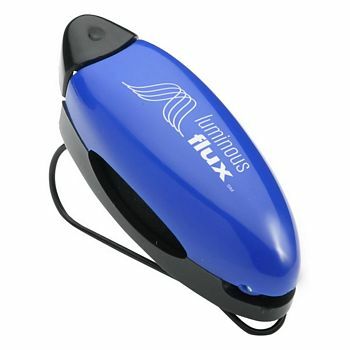 We carry promotional flashlights that are powered by USB and others that are powered by batteries. Some are in the form of a keychain while others are also portable phone chargers. 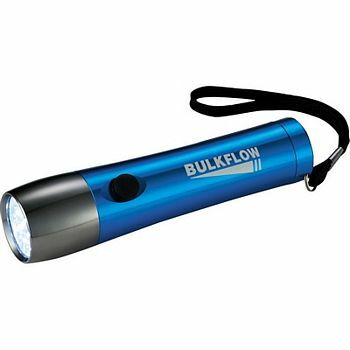 We carry some incredibly unique and useful flashlights that are sure to impress your customers, and stick around for many years to come. 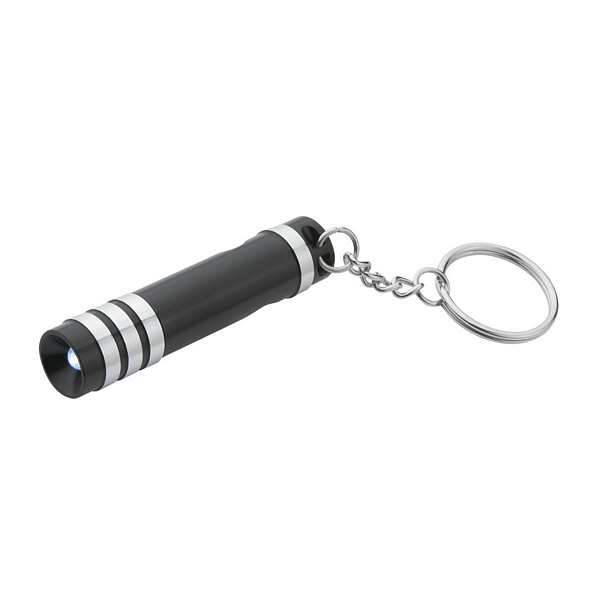 Speaking of useful, one of our favorite promotional flashlights is the Spidey 8 In One Screwdriver Flashlight. 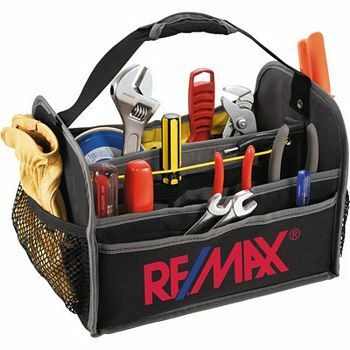 If you have this item on hand, you may never need a toolbox ever again! 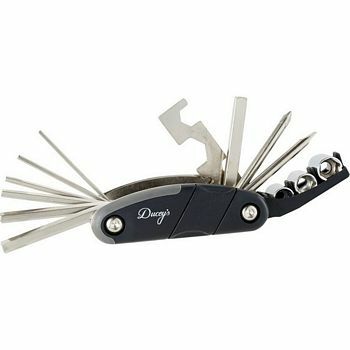 This handy multi-purpose hand tool has an LED light, 3 phillips head screwdrivers, 3 flat head screwdrivers, and a small eye glass tool with a screw on cap. You can simply press the button once to turn the flashlight on, and once more to illuminate the tools. 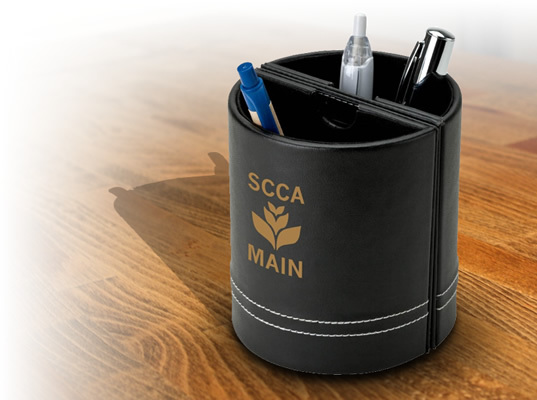 This promotional item comes from one of our most trusted suppliers and is built with quality in mind. 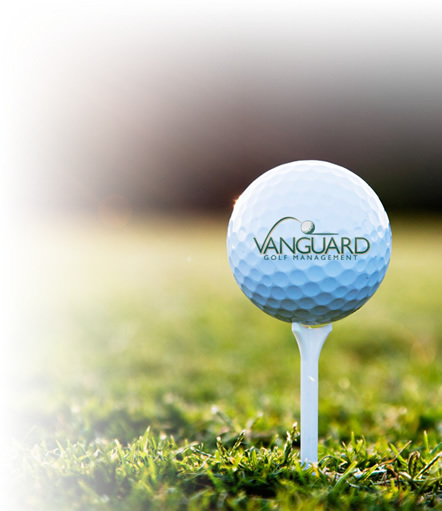 Furthermore, this item can be branded with your company logo in one color for free! 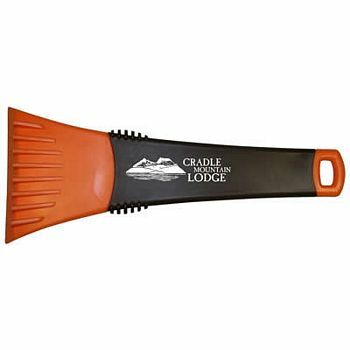 If you would like a multi-color logo, this item can be imprinted in up to 5 colors for an additional charge. The Spidey comes even comes with three AAA batteries so your customers don’t need to worry about running to the store to pick up batteries before trying it out! 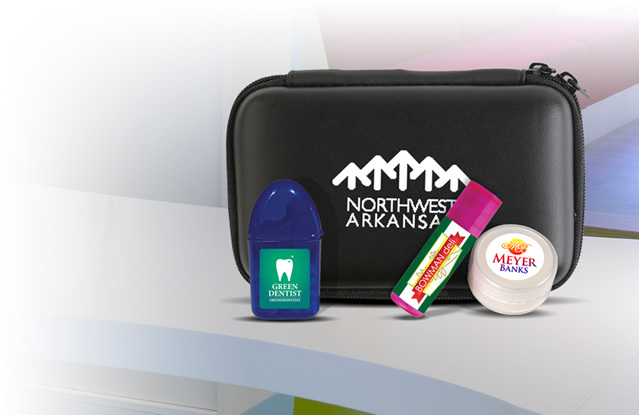 Our promotional travel accessories are also extremely popular among our customers. 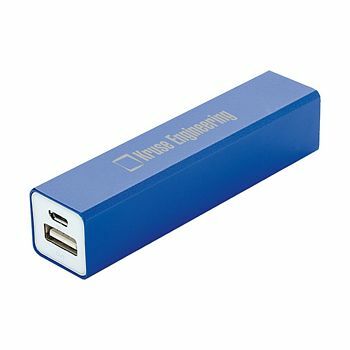 Many of our promotional travel items are electronics like our Promotional Power Bank Phone & Tablet Charger. 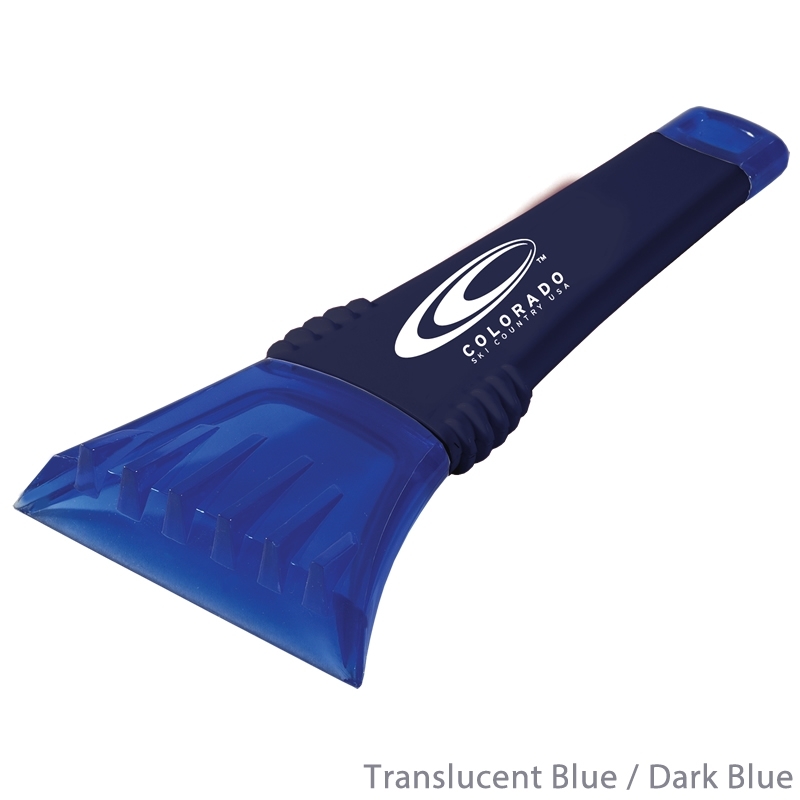 This handy promotional product is a best seller for a reason. 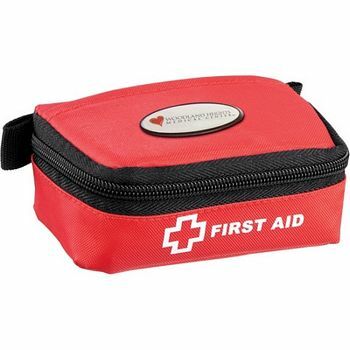 It’s a handy product for executives, travelers, and certainly makes a great holiday gift. If you’ve ever had your smartphone die while on the go, you might understand the frustration of having a dead phone battery. 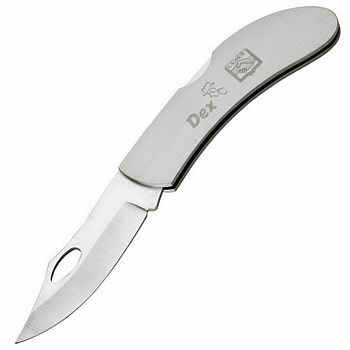 This product is perfect for that occasion and is very reasonably priced. We also carry a number of other customized portable power banks that can all be imprinted with your logo with no setup fees. Promotional USB car chargers are also very popular among our customers. The promotional USB Dual Car Charger features two USB ports. 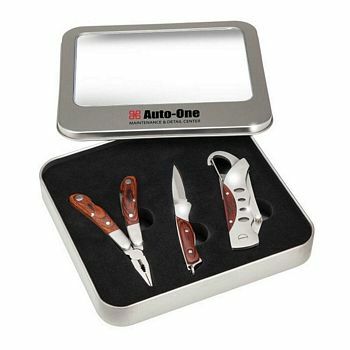 This item is great for employee appreciation or for clients who travel a lot in their vehicles. If you are looking for a simpler and cheaper option, the promotional On-The-Go Car Charger is perfect for you. This item features just one port and also plugs in to the cigarette lighter of any vehicle. It has an LED power indicator and outputs 5 volts of power. Like the USB Dual Car Charger, this item goes over well with auto dealerships, auto mechanics, and car rental companies. 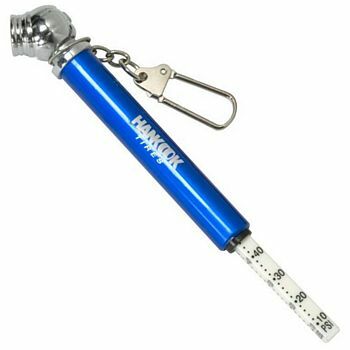 Promotional key chains are always a popular stand by. 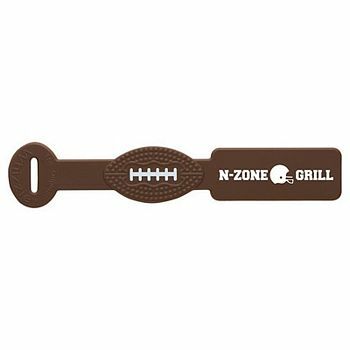 One of our best selling promotional keychains is the Promotional Float Rite Key Chain. 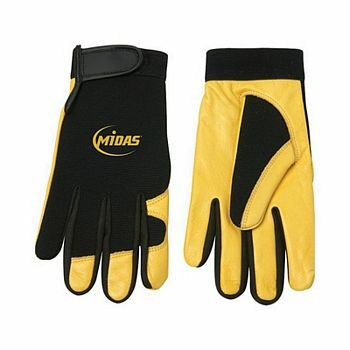 This product is offered in a variety of bright colors which help your branded logo stand out. This custom key chain is made of foam polyurethane, has a large imprint area, and also comes with a beaded chain. 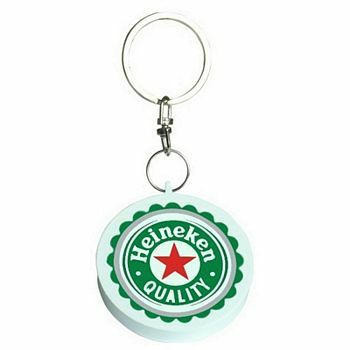 Promotional key chains from The Executive Advertising are great for just about any industry or customer. 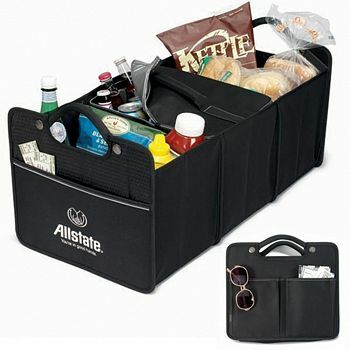 We offer plenty of other types of products in the Auto, Tools, and Travel category. 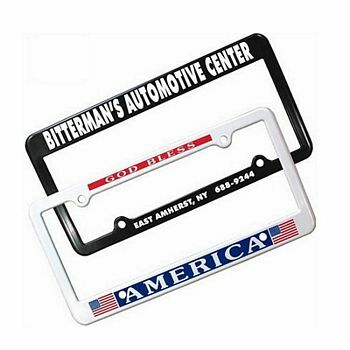 Our other automotive product lines include promotional car organizers, custom ice scrapers, imprinted tire gauges, and branded license plate frames. 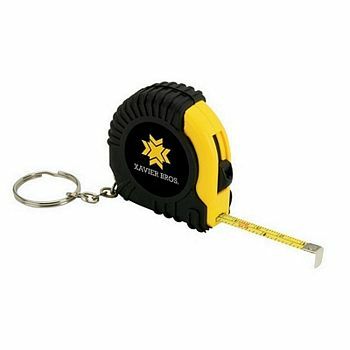 The Executive Advertising carries other useful promotional tools like promotional compasses, custom pocket knives, and promotional tape measures. 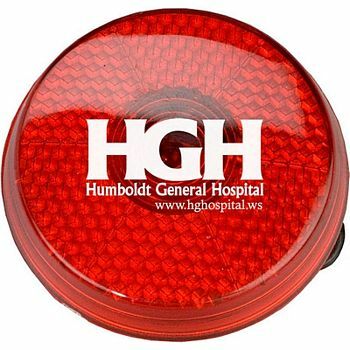 If you are looking for travel items, we carry promotional emergency kits, branded luggage tags, and custom safety walking lights. Ready to order? 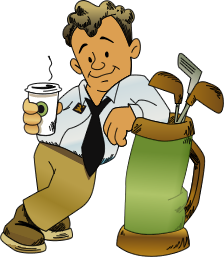 Contact one of our friendly sales representatives today or simply check out online. 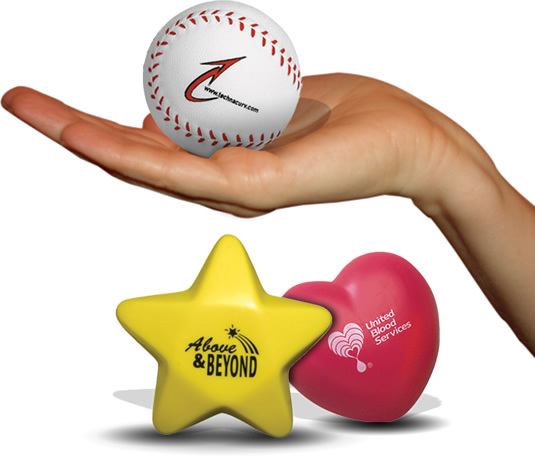 Choose from over 20,000 promotional items with no setup fees!